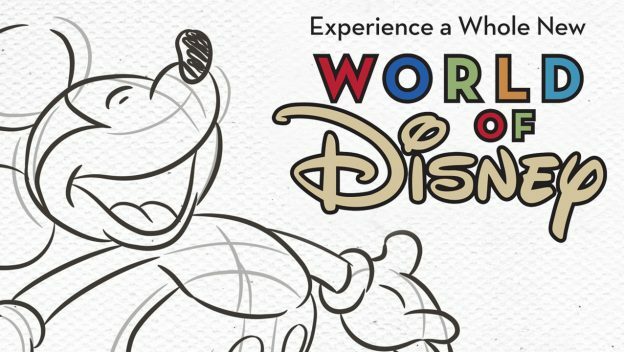 The World of Disney Stores at Disney Springs in Disney World and the Downtown Disney District at Disneyland are getting a serious makeover starting next month. Both stores will remain open during the renovations and work will be completed in phases according to Disney. 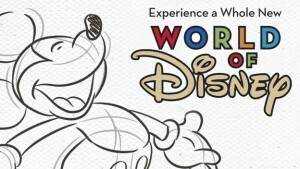 Several shops at Disney Springs will feature merchandise from the World of Disney during the renovation, and likewise shops at the Downtown Disney District in Disneyland will also carry World of Disney merchandise.